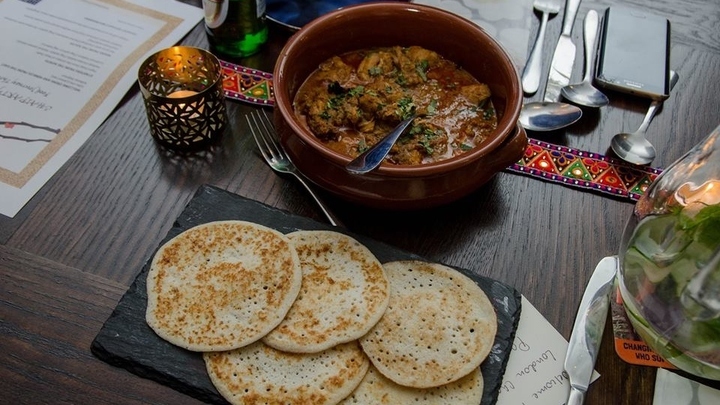 On the evening of Saturday 23 February between 18:30 - 21:30 the Cafe On Gold Hill Organic Farm is inviting people to come along and enjoy a delicious selection of curries. You can sit down and enjoy the company (bring your own drinks) or collect a takeaway. 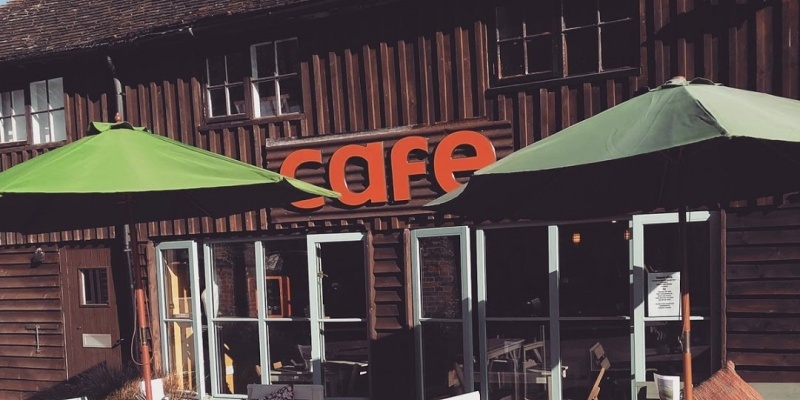 There is no fixed charge, but as cafe owner Sharon Foxton explains: “All we ask that you make a donation that will go directly to the the charity; a pound from each donation will be used towards the cost of ingredients, and all of our staff and preparation costs we are providing at no charge.” Booking is not required.